Take EAI’s Guidance to Find the Right Architect! With increasing environmental pollution, global warming and energy crisis, it is important for each of us to take some simple steps to protect our environment. This can be done by growing trees, using electric vehicles/energy efficient devices, building sustainable houses, etc. While the first two solutions have become quite popular, building sustainable homes is still in its nascent stage. A green home is a type of house designed to be environmentally friendly and sustainable, while also focusing on the efficient use of energy, water, and building materials. Though we come across instances where green buildings are being constructed, these usually are only large buildings, especially commercial buildings and apartments. So how can common people build individual, sustainable houses? The best way for a common man to construct a small, sustainable home is to choose the right architect and builder who has a high level of expertise, transparency and professionalism. Green homes bring together a vast array of practices, techniques and skills to reduce and ultimately eliminate the impacts of buildings on the environment and human health. It emphasizes on the use of renewable energy sources e.g. use of solar panels, green roofs, rain gardens and reduction of rain water run-off. Studies have shown over a 30-year life period, green buildings with an investment of Rs. 55 lakhs could help save Rs. 13 lakhs. How to Build an Eco-friendly Home? Building an eco-friendly home is a challenging task especially for common people. Understanding of green techniques, design, construction and maintenance, make a common person difficult to construct an eco-friendly house. There are several key steps in designing sustainable buildings: sourcing ‘green’ building materials locally, reduce loads, optimize systems, and generate on-site renewable energy. However, there is a simple and effective method for a common person to construct an eco-friendly, green home – choose the right architect and builder! The builders whom we have will use simple, effective, less costly features to build your home in an eco-friendly manner. EAI can be of invaluable assistance to you in selecting the right architect and builder for constructing a green home. EAI is one of the most respected brands in the renewable energy sector. 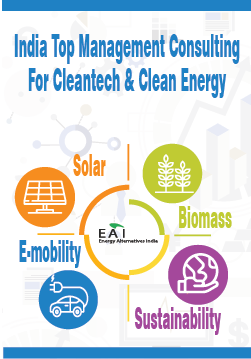 Considered India’s leading cleantech consulting and research firm, EAI has done projects in various sectors including solar energy, energy efficiency, waste-to-energy, waste water treatment, biomass, wind energy, etc. Our expertise in the technical, market and commercial aspects of renewable energy has benefitted over 1500 stakeholders – ranging from industries, commercial establishments, small businesses, entrepreneurs, government, educational institutes and more. Through our focused consulting assignments and research reports, and our team of industry specialists, we bring in in-depth expertise in many critical aspects of renewable energy. 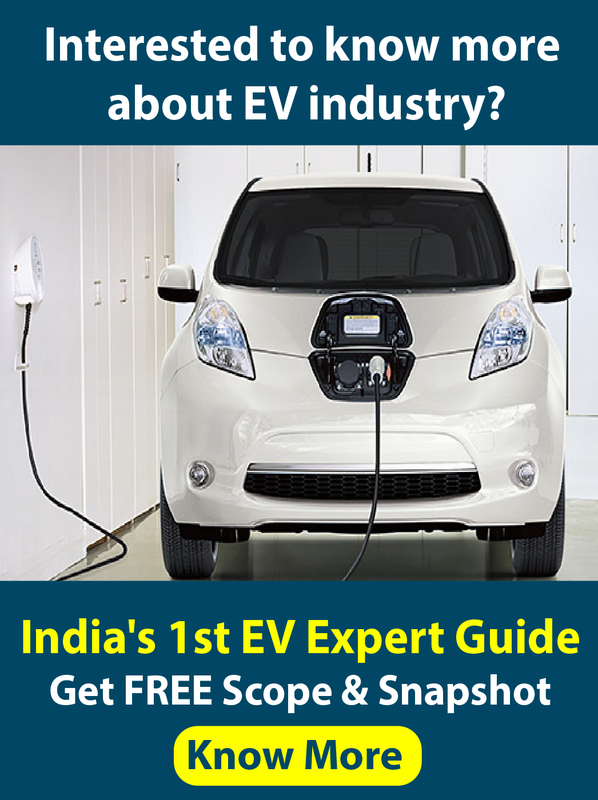 Being a pioneer in renewable energy industry research and consulting, and also owning some of the leading online resources for renewable energy in India, EAI has one of the most extensive contact networks with vendors, specialists and experts in the field. EAI has done projects to some of the leading companies such as Bill & Melinda Gates, etc. Over the last decade, we have interacted extensively with green building architects and builders in the country and have an exceptional understanding of those people. Our interactions with them have been in all the key dimensions – technical, strategic, operational and marketing. During this period, based on our work, we have identified select vendors who are the top of the heap when it comes to the key parameters – quality, reliability and flexibility. So: If you are looking for a good architect and builder from India who can help you in constructing a green, sustainable home, talk to us at EAI. Send a note to: sourcing@eai.in with brief details about your green housing requirements.